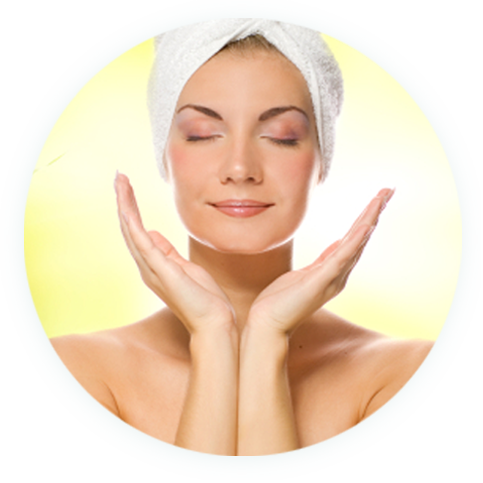 AgeLess Integrative Medical SPA located in the Arnot Mall in Horseheads, NY, offers the most elegant and luxurious facial experience in the Horseheads, Elmira and Big Flats, NY area. What sets us apart? We’ve learned that Skincare trends come and go but one thing is for sure with our preference, IMAGE Skincare® is here to stay at AgeLess SPA! 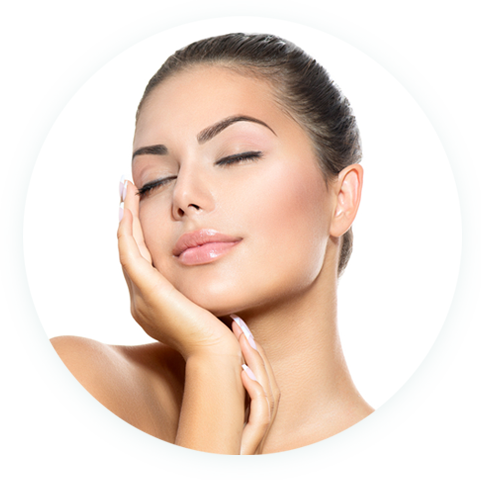 IMAGE Skincare® is designed with the latest technology and caters to all skin types! View our facial offerings below. Please note, our service pricing does not include gratuity. 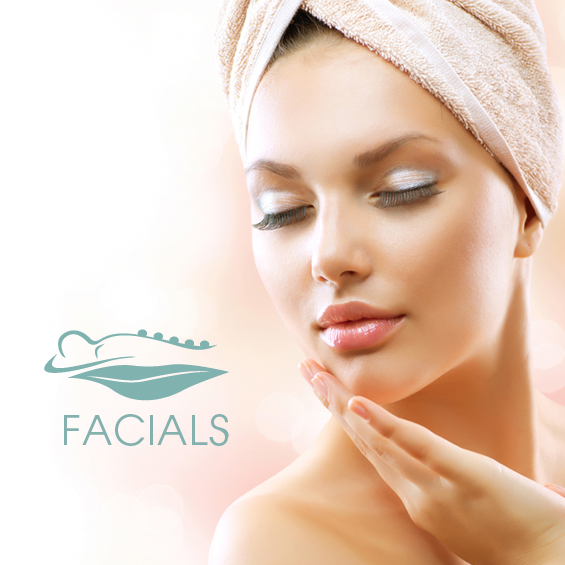 Our AgeLess Signature Facial is our house facial that is recommended for any skin type. With its customizable inclusions: a professional skin analysis, a detoxing steam, a deep cleansing of skin and pores, any necessary extractions, and a soothing facial mask, this treatment is sure to bring your skin back to life! This specific treatment specializes in targeting acne at its source. It addresses your individual acne concerns by incorporating the most effective ingredients to rid your skin of breakouts and relieve it of excess oils. Effectively improving your skins circulation and acting as a future preventative, fighting agent against acne in the future. This groundbreaking treatment combines the active ingredients of botanical plant-derived stem cells and potent collagen boosting peptides to administer the maximum modification, prevention, and nourishment to restore you skin to a healthier, younger state. A treatment precisely designed for men to target ingrown hairs, extensive dryness, clogged pores, and razor burn. 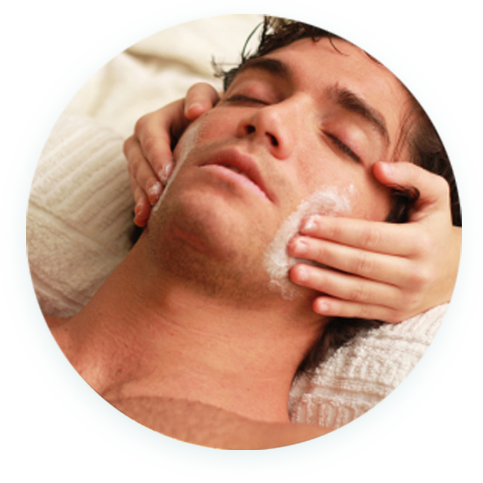 This service includes a deep cleansing of the skin and pores, and an exfoliating steam and mask to leave his skin purified and feeling smoother than ever! This luxurious treatment infuses oxygen, plant-derived stem cells, peptides, and a high concentration of enzymatic botanicals into the skin, leaving it luminous, refreshed, and rejuvenated after just one application. 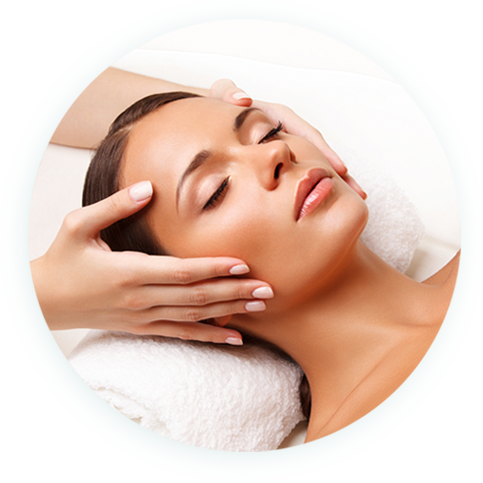 Your back is put through a lot, so why not spoil it with a clarifying facial? By incorporating our AgeLess Signature Facial elements on those hard to reach areas of the back and neck, this refreshing treatment will truly give your back the care it deserves! 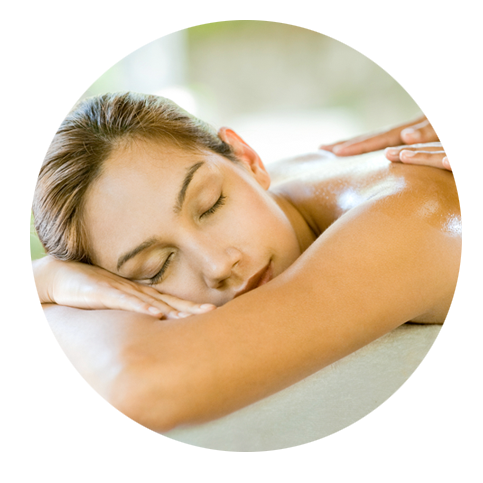 It’s designed for both men and women and comprised of a professional skin analysis, a deep steam and cleansing exfoliation, the extraction of toxins, and finished off with a moisturizing massage. 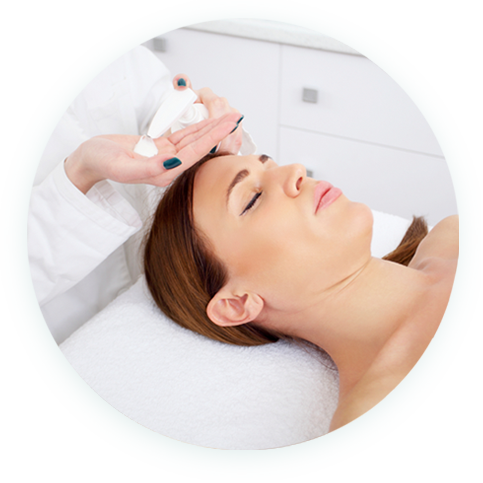 For further information about HydraFacial, please visit our advanced skincare page. Please Note: Prices on our website are updated on an as-needed basis due to vendor contracts. However, please be aware that prices for services are subject to change at any time. Thank you for your understanding and continued business. Please Note: It is a NYS regulation and an AgeLess Spa policy that a child under the age of 14 must have a parent/guardian present in the room during any spa service.